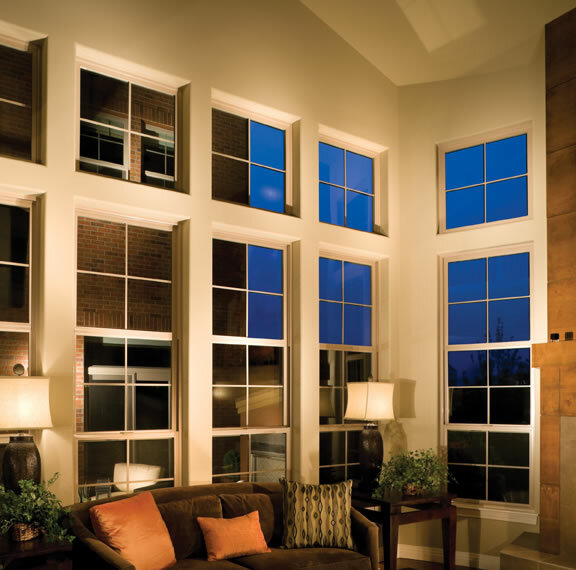 Few things improve the look, feel, energy efficiency and comfort of a home like replacement windows. 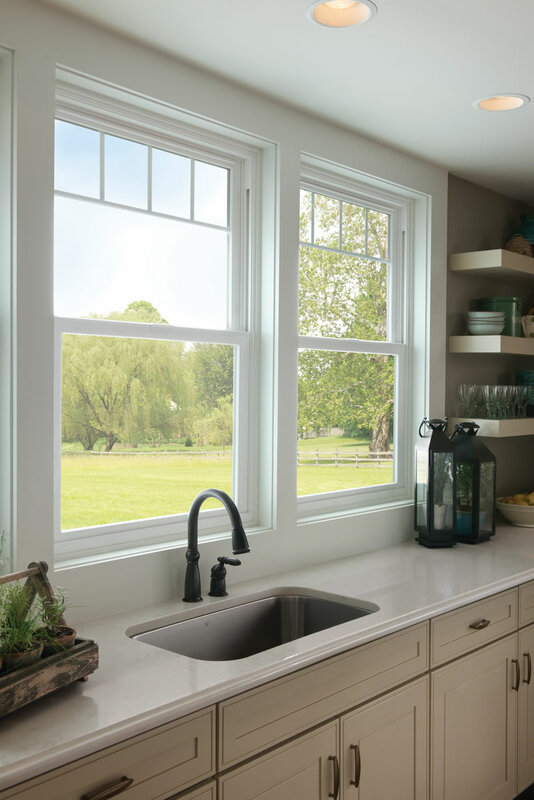 Whether you have drafts, high heating and cooling bills, or simply old windows that don’t open and close easily, replacement windows add value to your home, and look great. 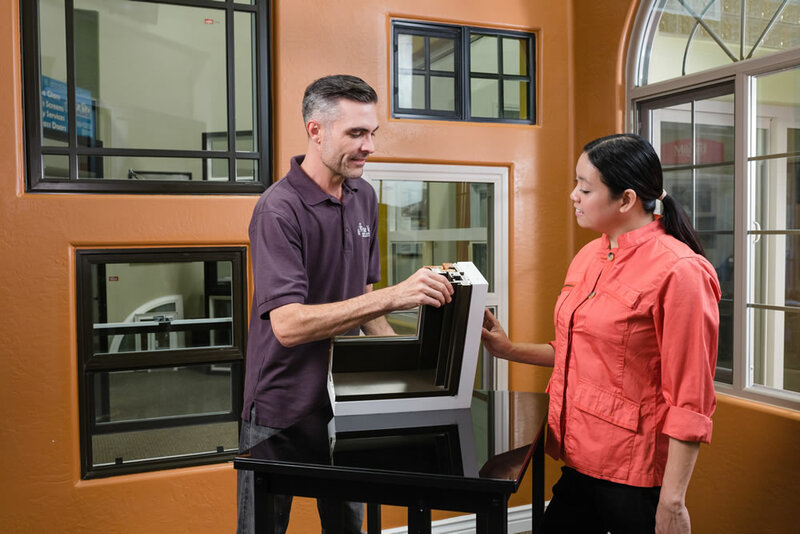 There are lots of choices when it comes to replacement windows for your house, from style (single-hung, double-hung, etc. ), glass type (Low-e, argon gas, etc.) or the brand. Fortunately, you’ve come to the right place! 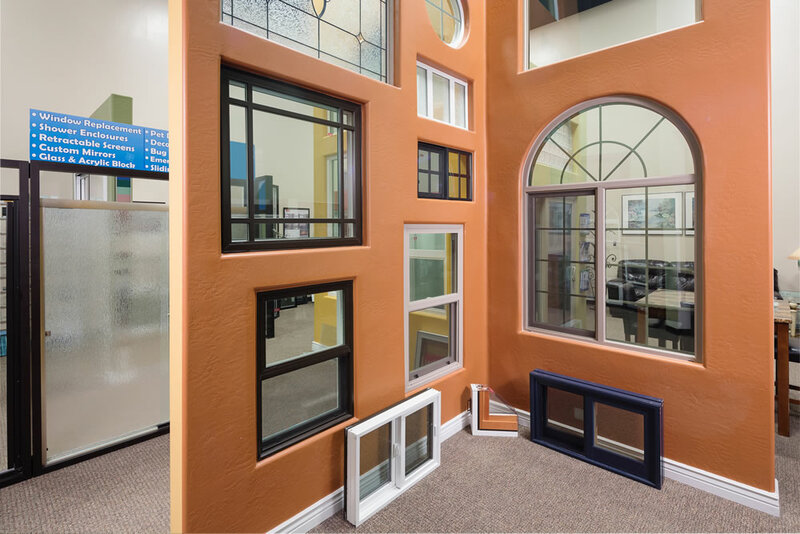 True View Windows and Glass carries models and brands from the leading manufacturers, meaning you have choices! You don’t get the only option we carry – we can give you estimates for all price points and styles, and as an established business, we’re here to support you after the sale if there are any issues. 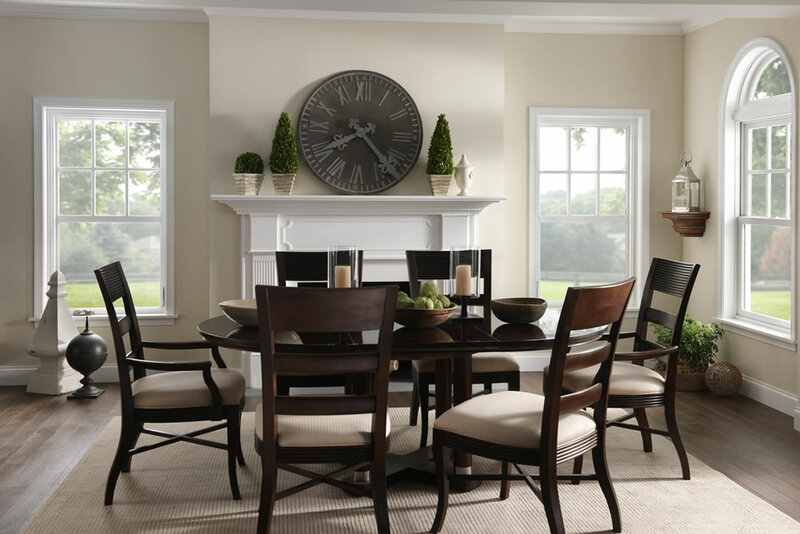 Our team is extremely knowledgeable about every product and we care about the end result – your comfort and happiness. We’ll listen to you, your needs and explore all possibilities, so you get the windows you want and need, at a price you can afford. 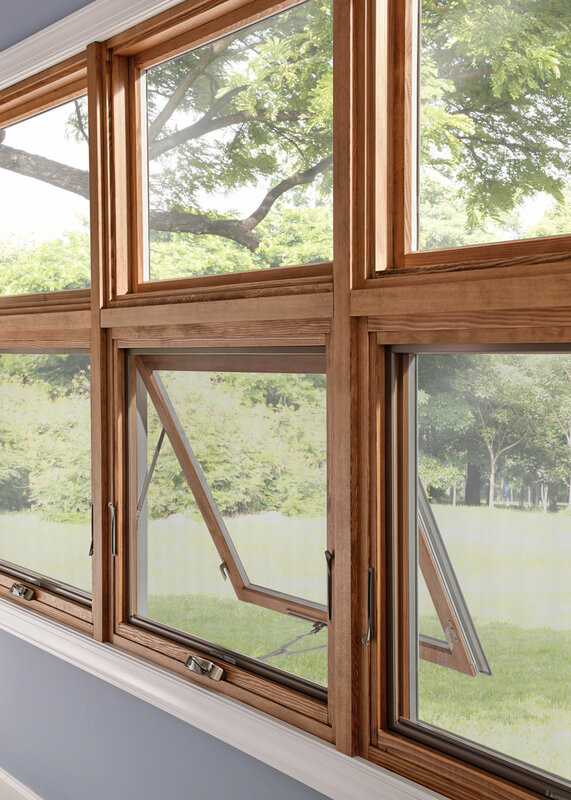 No matter how long you’ve been living with old windows, it’s never too late to replace them. 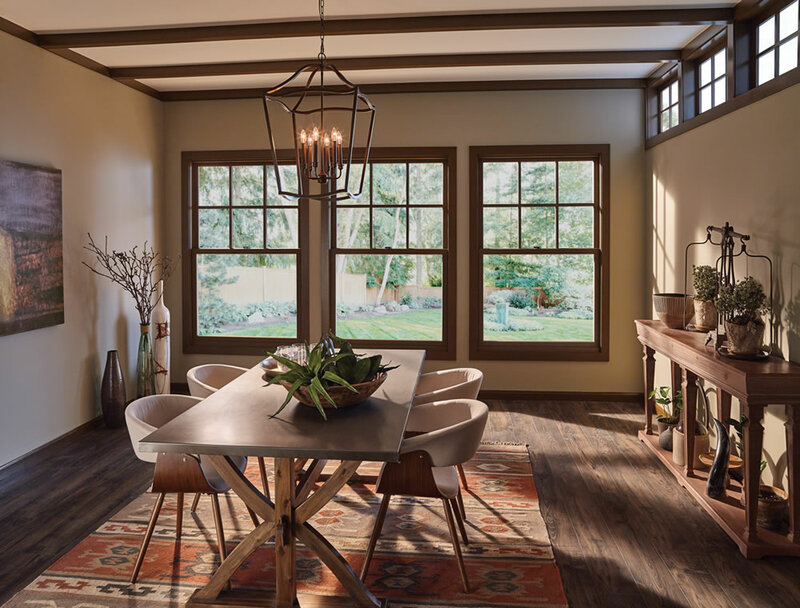 Even though it may seem daunting to replace your windows, don’t worry—we can help you find the perfect new windows for your home and your budget. 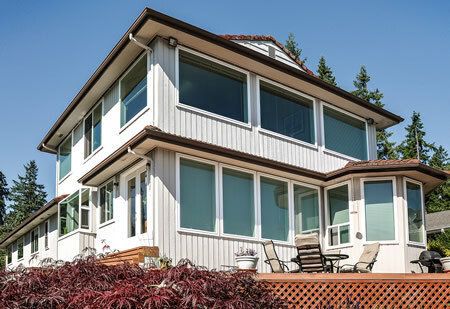 When it comes to getting your windows replaced, there’s only one company to count on to manage the project from start to finish, and that’s True View. How do I know when it’s time for new windows? 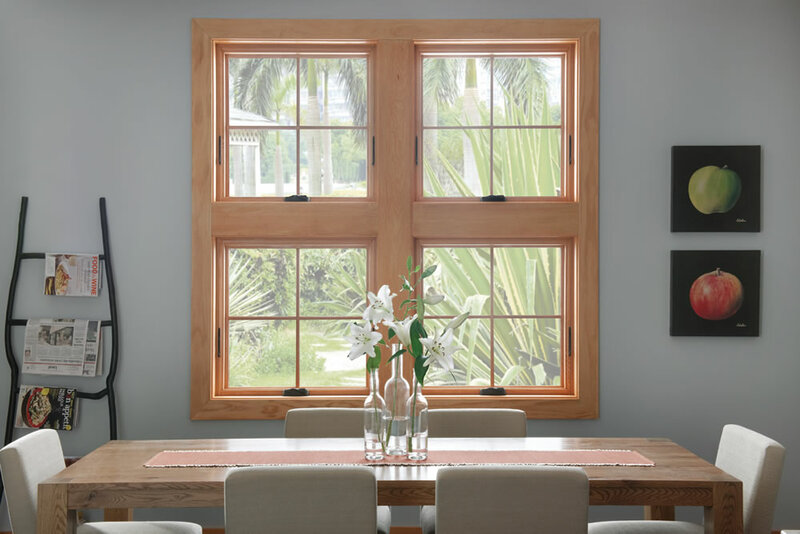 If the windows in your home are years or even decades old, you may be missing out on the latest in energy-efficient window technology, especially if you have outdated single pane windows. 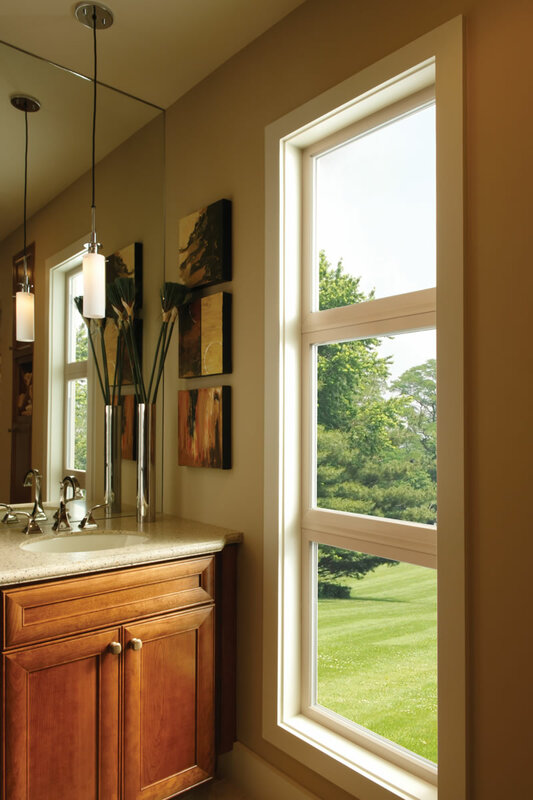 Upgrading to dual pane Low-E windows can save you money on your energy bill by reducing the amount of energy that escapes from your windows. 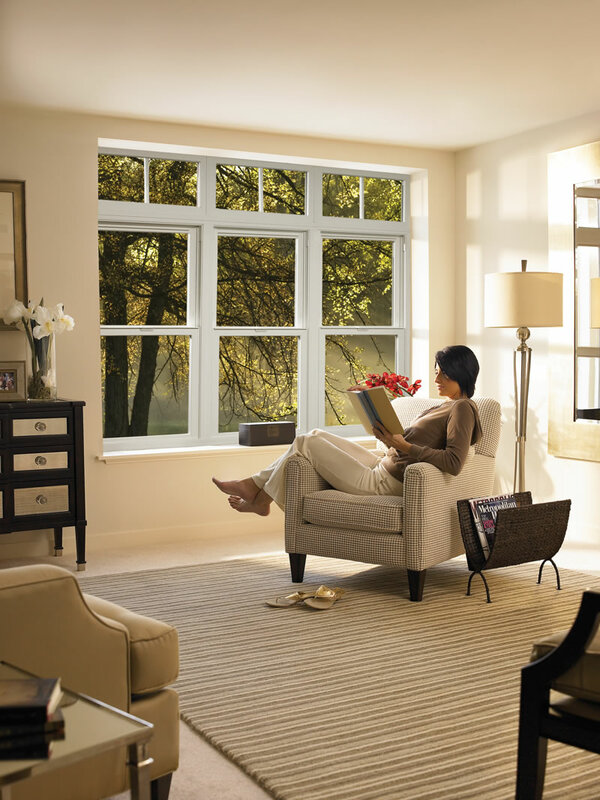 Low-E glass can also protect your furniture, carpet, and window coverings by reducing the UV rays entering your home. 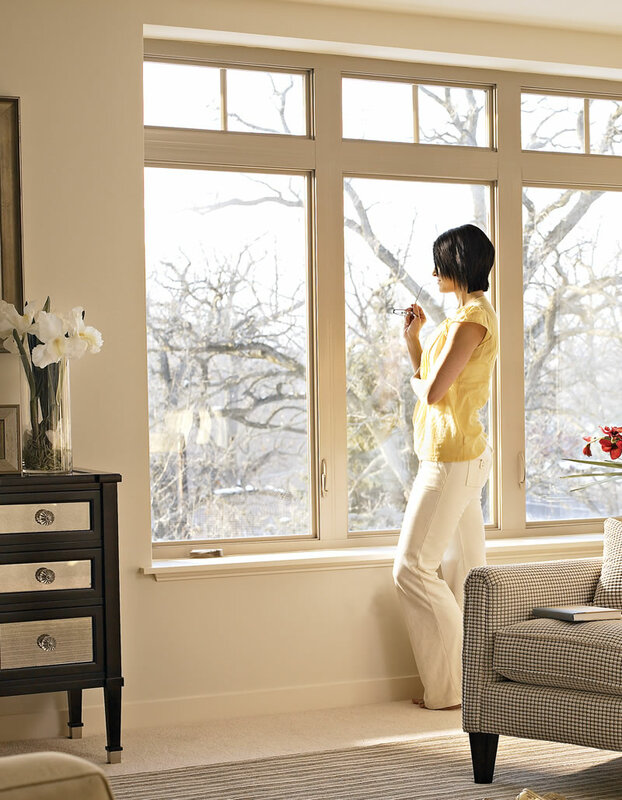 If your windows are drafty in the winter or hot in the summer, they’re not doing their job. In addition, condensation or fog between the window panes can be signs that the seal is broken and should be replaced. 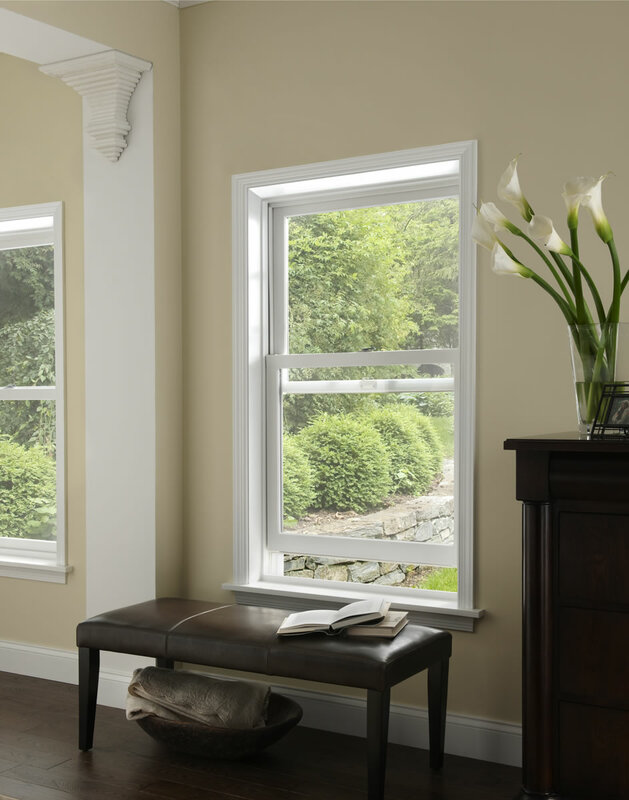 Old windows that are no longer sealed can also allow dust, dirt, and other debris into your home, as well as noise from outside.